Zack Starr is a Canadian Security Intelligence Service (CSIS) agent embedded with US Homeland Security in Washington, DC. 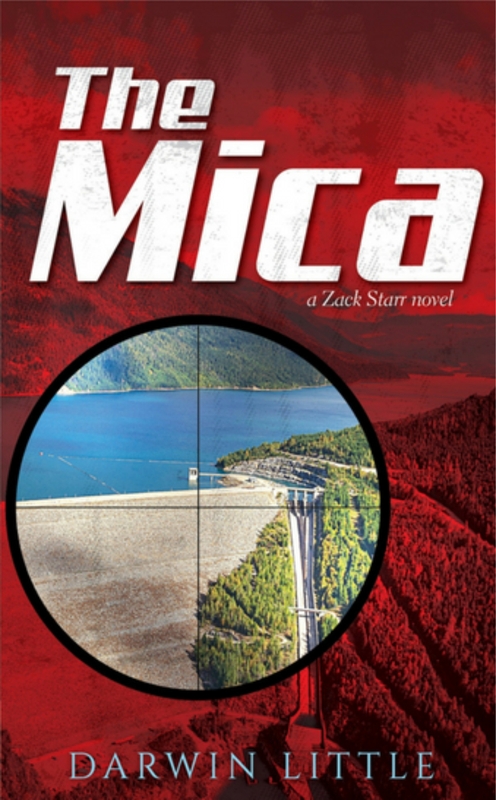 Zack’s job is to find Canadian-based threats against America and stop them. He has found nothing much worth pursuing, until now.